Support Socks look and feel like a soft, comfortable everyday sock with the added benefit of true gradient compression. The ultra stretchy yarns make the sock easier to put on and the sock thickness makes them comfortable for all-day wear. 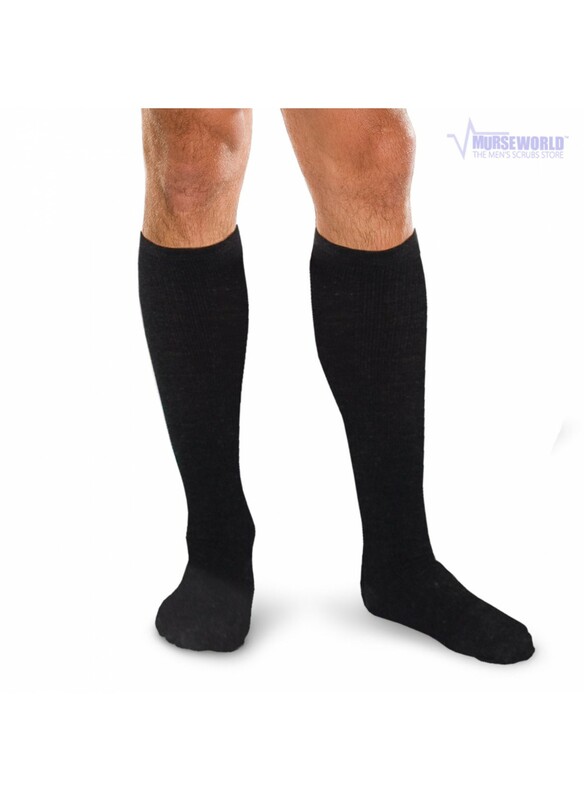 Gradient compression promotes better circulation and helps prevent swelling and leg fatigue.